For Arthur, family has always been a high priority so he was thrilled when one of his daughters and son-in-law decided to join him and continue to grow and develop the firm that he has put so much time and effort into over the years. Arthur is a seasoned veteran in the public accounting field. Throughout his career he has gained vast experience and knowledge in the public accounting arena. He has extensive experience in Tax preparation for Individuals, Corporations, Partnerships, Trusts and Estates. Arthur also has experience performing Audits of financial statements for both profit and not for profit entities. In addition, Arthur has represented numerous clients and achieved resolutions concerning Internal Revenue Service and State of Michigan tax matters. Arthur obtained his bachelor’s degree from Michigan State University with a major in Finance. He holds the Certified Public Accountant and Charter Global Management Accountant designations. Arthur is a United States Navy Veteran and has been extremely active in his community throughout the years. 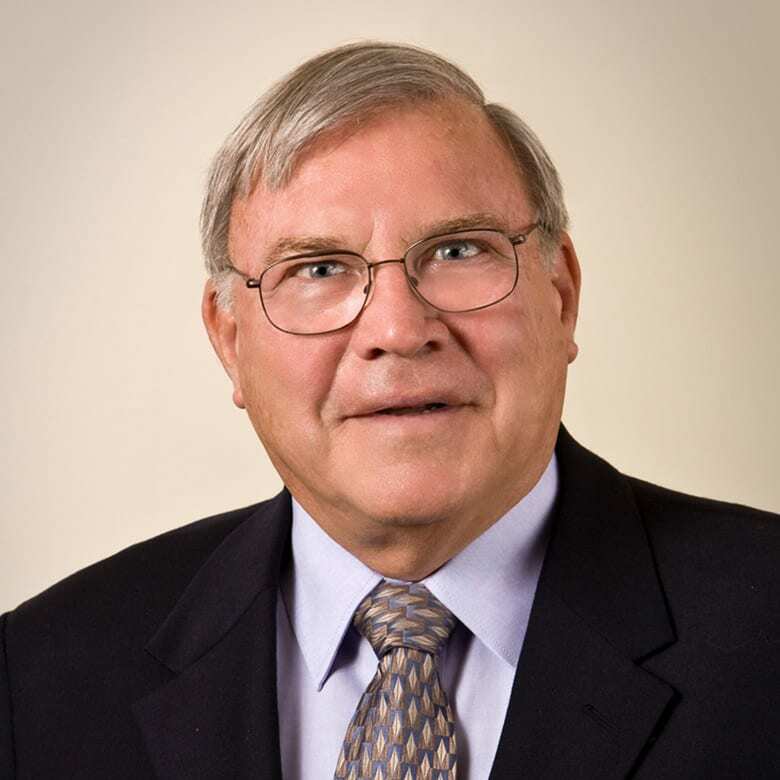 He formerly served as a board member of the Michigan State Alumni Association of West Michigan, was a member of Collectors Club and various other social clubs. Arthur is currently a member of the Knights of Columbus, the Falcons club, American Legion and V.F.W. Arthur enjoys serving in the various activities that the groups sponsor. Arthur is an avid gardener and model train collector. In his spare time Arthur enjoys spending time with his family including his wife Mary, daughters Amelia and Kristen, son-in-law Phil and granddaughter Ashley. He also enjoys canoeing, biking and winter sports.